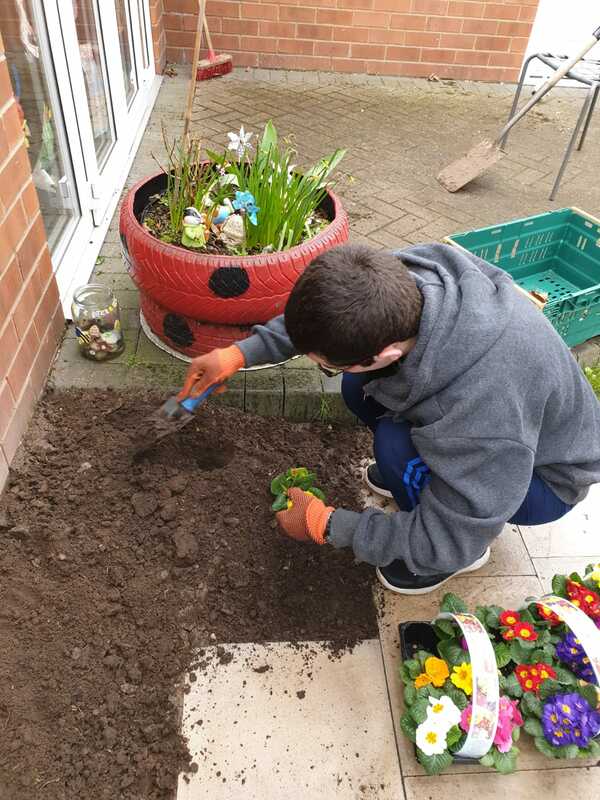 Embracing Springtime and getting the garden prepared to look its best is a task we all embrace here at Goldcrest House, but there won’t be a prize for guessing who got stuck in to really work his magic in the garden. 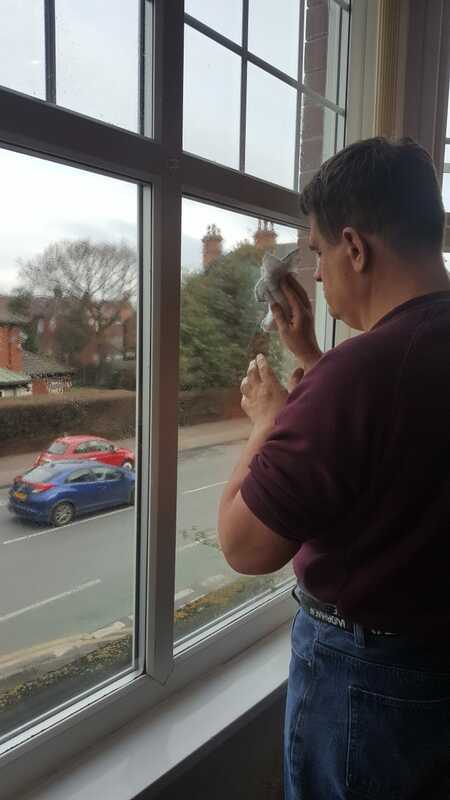 Spring work wasn’t just confined to the outside, We’ve been working just as hard inside tackling all those cleaning jobs! 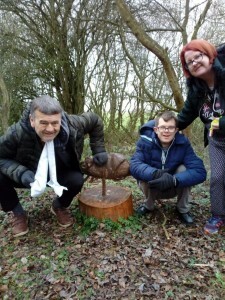 Great team effort – good job everyone. Creativity is blooming at Goldcrest House and just in time to mark the beginnings of Spring. Service users took part in a flower arranging session and flexed their creative muscle to create stunning bouquets. 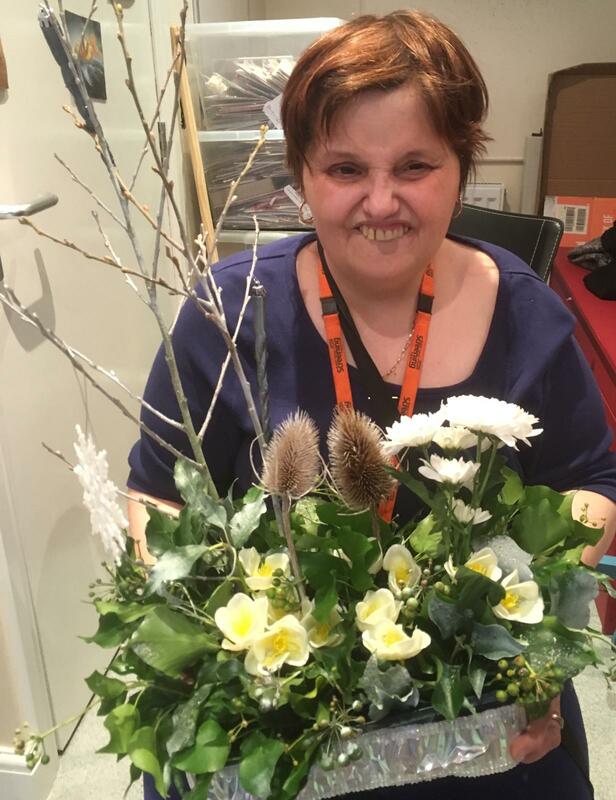 Every creation certainly had a professional edge and got us thinking – wonder if we should launch a Goldcrest House florist. 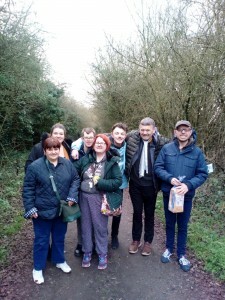 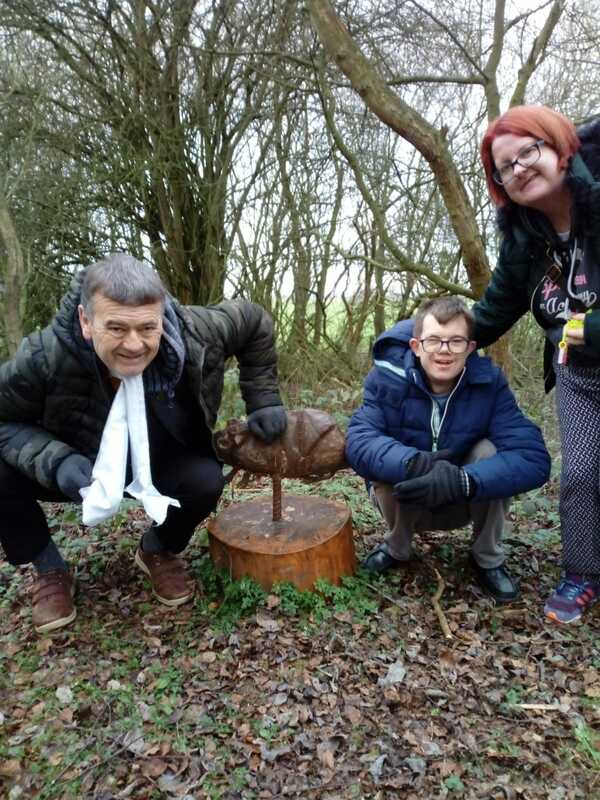 Winter walking for Goldcrest House with fun and games walking in and amongst the trees. Following the nature trail and the delights on the way. 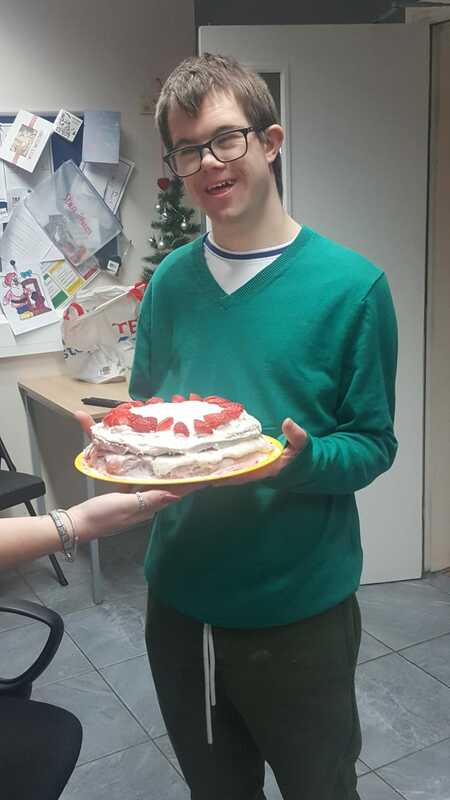 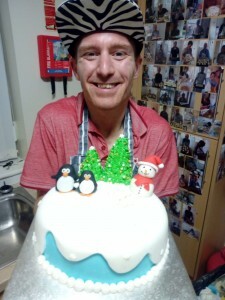 We never get bored of baking at Goldcrest House, and no wonder when the results are as good as this.